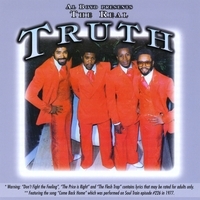 This is a collection of 70's style R&B and Soul at it's finest. Buy "Collector's Edition" at CD Baby! 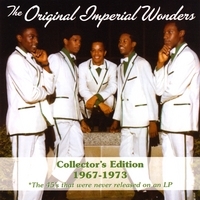 CD featuring 8 songs performed by The Imperial Wonders including the title song " Time Machine "," Just Leave"," DNA ","In The Bedroom "," Spiritual Love "," Sweet Delight "," Tales From The Grip "and " You're Good In The Bed ". CD Baby is the greatest thing that ever happened for Independent Labels. We love them! Buy your Time Machine from here. CD with 10 songs. " Never Go Looking For Love "," Temptation "," Lord What Is Happening To The World ? ", " Everybody Can Dance ", "Running "," I'm A Hostage "," Sweet Delight "," The Electric Love Company "," Don't Bite The Hand " and " Love Me To The Music ". CD Baby is the bomb! Lots of my Independent brothers are here.We love them. Buy it from here.